Kronan Swedish Punsch owner Henrik Facile began creating new spirits and flavors 20 years ago in his hometown of Stockholm before moving to Texas with his wife in the 1990s. His liquid pieces of art have been praised and featured in the New York Times, Huffington Post, and Cocktail Times. According to Henrik, Austin is a great place for his area of work with its young environment, lots of restaurants and bars, and liberal liquor store rules. It is also conveniently located between 2 major airport hubs, making international work easily accessible. “Texas is great for small companies. The liquor industry is regulated, but with many opportunities.” Facile says. Swedish punsch actually dates back to the 1700s, but was never developed because its distribution was monopolized. In the 1920s and 30s, it was being drank in the US as a top shelf drink. Although Kronan got its start in Sweden, 80% of Facile’s buyers are non-Swedes. “This is because Swedes are too traditional,” Henrik explains. “The best consumers are the ones who have no idea what it is. They just go for it and like it for what it is.” Apparently the differences that Swedes don’t like so much are celebrated by others. Mixologists from the States are now traveling to Sweden to make cocktails with Swedish punsch and giving the oldest liqueur a fresh new face. 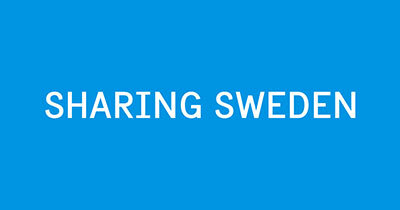 Facile says that working with SACC-TX has truly been a great experience and very beneficial for making social and business connections with other Swedes in Texas. We even got a chance to ask Henrik what his favorite alcoholic product (besides his own) was, and the answer was Right Gin, produced in Malmo. If you are interested in getting in touch with Henrik, he is easily contacted by e-mail at info@liquidinnovators.com. 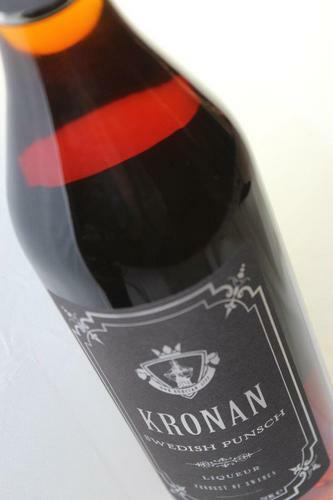 We hope to see Kronan “taking the traditional to new levels” for many years to come.